Good. 039592720X ALL BOOKS SHIPPED WITHIN 1 DAY OF PURCHASE! Very Good. 1st class post to the UK, Airmail worldwide. Robust packaging. This collection of short stories is suffused with melancholy, yet I was not saddened or depressed by reading them. Many of them revolve around marriage, and many of the characters are lonely; it is their loneliness that makes them jump off the page, eager to share their burdens with the reader. 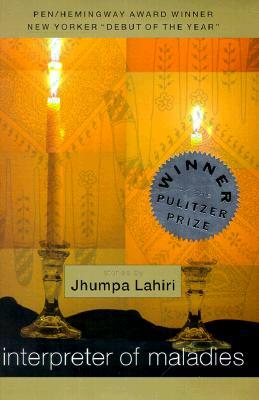 I was engrossed in each story by the first paragraph, as Lahiri's elegant prose drew me in and carried me along. I will certainly seek out her other work now, having seen how deep her characterization goes. Seeing people form on the page like this is a rare experience.